Episode 7: No Vacation For Insurers by What The Health? 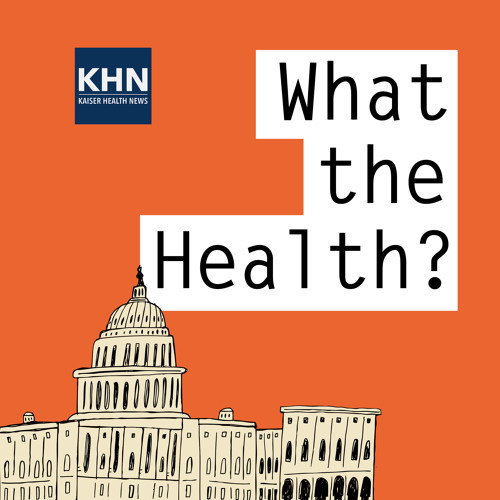 In this episode of “What the Health?” Julie Rovner of Kaiser Health News, Joanne Kenen of Politico, Sarah Kliff of Vox.com and Margot Sanger-Katz of The New York Times discuss the state of the individual health insurance markets in the wake of the failure (for now) of Congress’s efforts to repeal and replace the Affordable Care Act. what do you think about HR676 substance and transition plan?